2015 has been a great year for Daniel Barross, landing his debut single on Guess Un-Plug on Guess shores back in February. His new single Time To Fly is a great way to tie up the year. 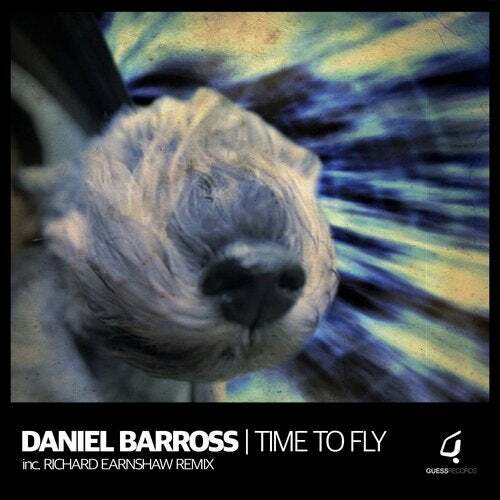 Richard Earnshaw gets involved, and provides an angle for the dance floor with his Dancing With Asteroids Remix. Mastered @ Little Big Studios, West Sussex, UK.